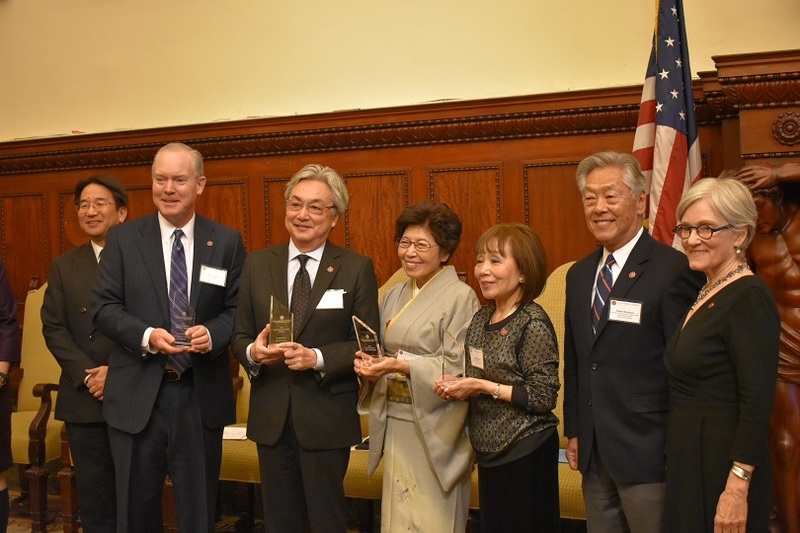 Join the Japan America Society of Greater Philadelphia for our 6th Annual Meeting at the Mayor’s Reception Room in City Hall. The evening will include our annual report, networking opportunities, and a catered reception with community leaders. 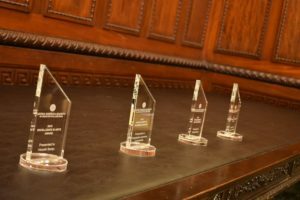 Award recipients will be announced in the upcoming weeks.